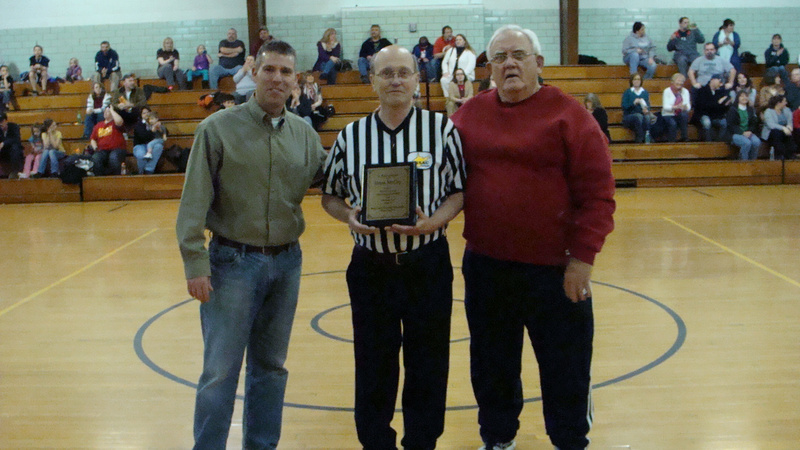 Wood County Recreation Commission is dedicated to providing quality affordable recreation opportunities to the residents of Wood County and surrounding areas. We are excited that you are visiting our web site. Our goal is to provide a more effective and efficient method of informing our community of the many recreational opportunities available at the Wood County Recreation Commission. We will be adding, deleting, and updating information often in our effort to make current data more accessible to our participants and their families. Greyson Board and Austin Jenkins display the basketballs that were signed by WVU coach Bob Huggins and delivered to Martin School last week. 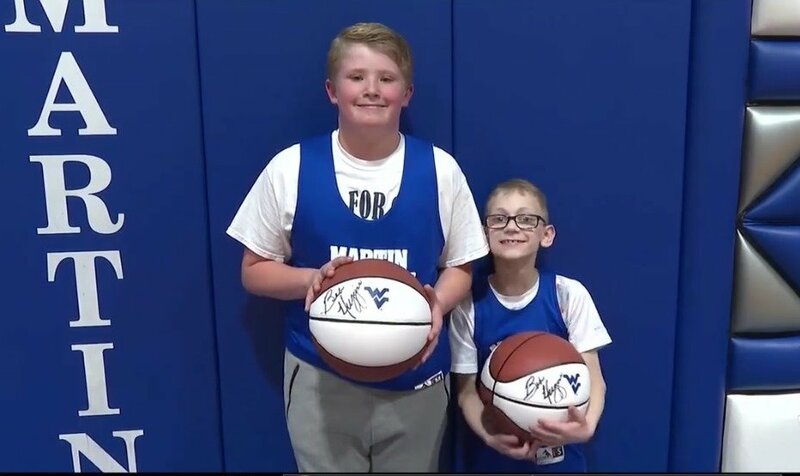 Greyson helped Austin score a basket in the county tournament game on March 6 against Kanawha and the moment was captured on a video which went viral, seen by millions and played on virtually every TV show and station in America. 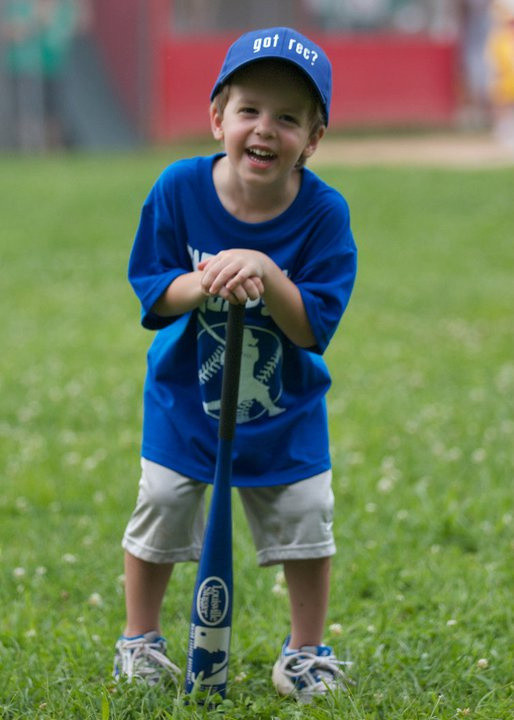 Austin was born with cerebral palsy. The video can be seen on our facebook page. NOW... Stay up to date with your team info, registration, cancellations, and scores by linking to our facebook page.